Awesome townhouse located in resort style community! 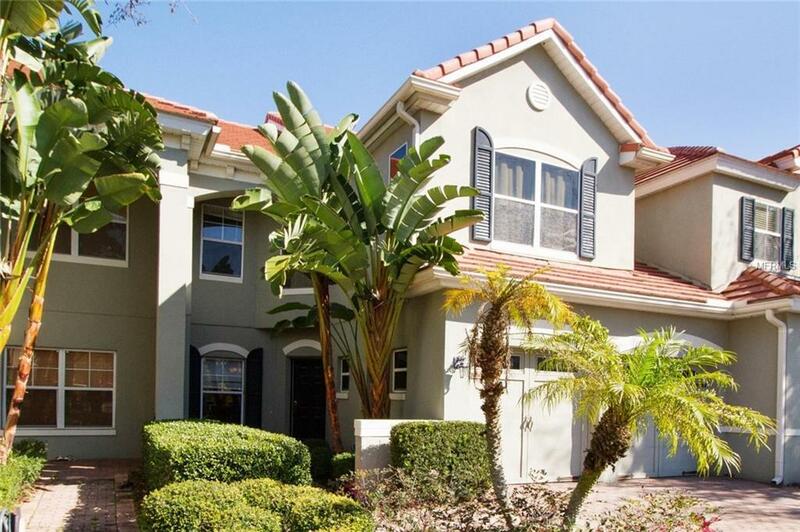 Very private townhouse which is located at the end of the cul-de sac in gated upscale community. Community pool, gym and clubhouse, close to attractions and near the highways in a great location near restaurant row. Listing provided courtesy of Premier Capital Realty Llc.